BISHKEK, May 19, 2010 (AFP) - The Kyrgyz interim government on Wednesday declared a state of emergency in the southern city of Jalalabad following clashes between rival ethnic groups and police that left two people dead. "To ensure the security of citizens, the quickest possible normalisation of the situation and a return to public order, the decision has been taken to establish a state of emergency from today to June 1," it said in a statement. The decree, signed by interim government head Roza Otunbayeva, will establish a curfew from 8:00 pm to 6:00 am local time. 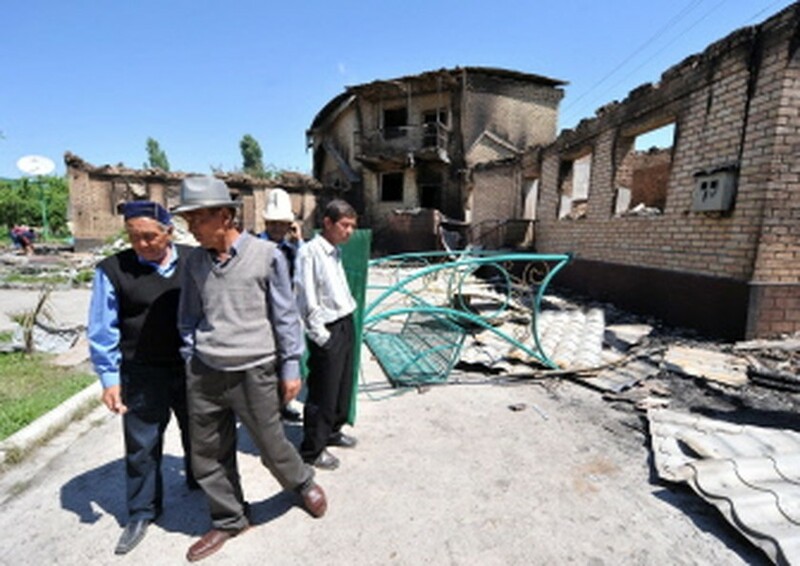 Two people were killed in fresh clashes between rival ethnic groups in south Kyrgyzstan earlier Wednesday, as the interim government struggled to impose order after a revolt that ousted former president Kurmanbek Bakiyev in the Central Asian state last month.